Work on a dry base, so on skin that has been powdered off. 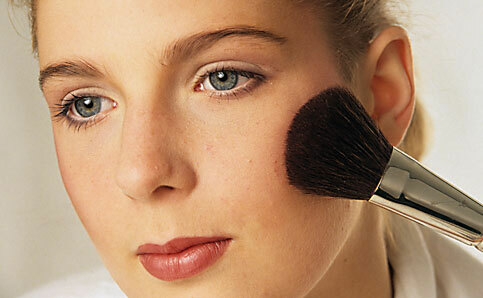 To model (shape) the face and emphasise the bone structure, use Grimas Compact Powder (no. 9). Read more >> X You should make all areas you want to make recede or where you want to suggest depth darker than the basic surroundings. 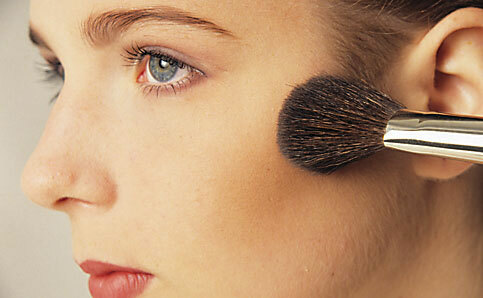 Read more >> X You create shadows under the cheekbone, on the temples and beneath the chin. 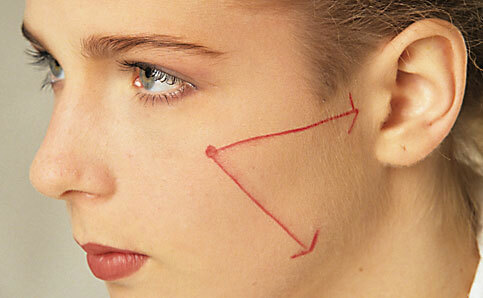 Read more >> X By shadowing the sides of the nose, you can make the nose look narrower. 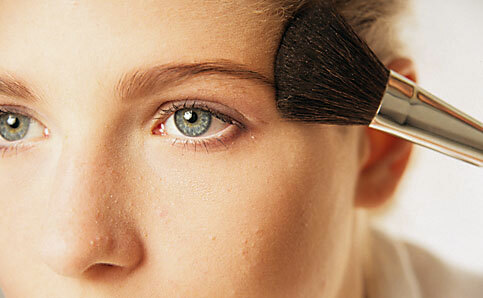 Read more >> X There are three ways to apply the rouge, but the central point that you start from is always the cheekbone, under the outer corner of the eye. 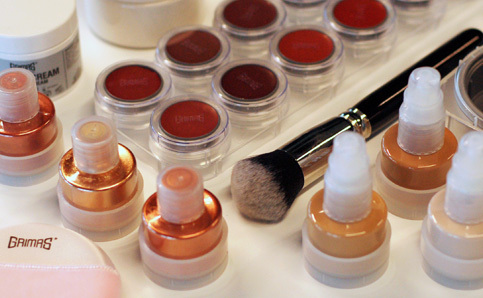 Read more >> X For a natural effect, you can apply the rouge to the cheekbones, the temples and under the eyebrows, and light touches to the neck. 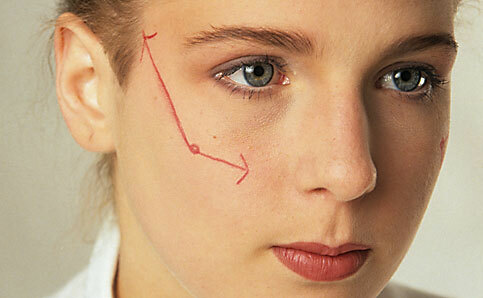 Read more >> X You can also give the sides of the forehead a touch of colour, towards the temples. 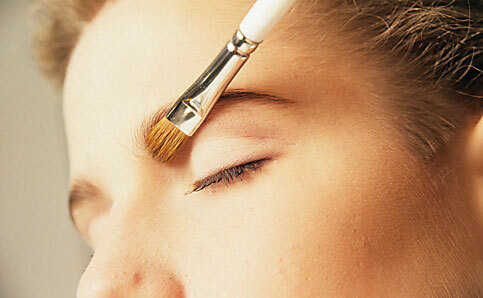 You can remove the make-up with Grimas Cleansing Cream or Cleansing Milk. 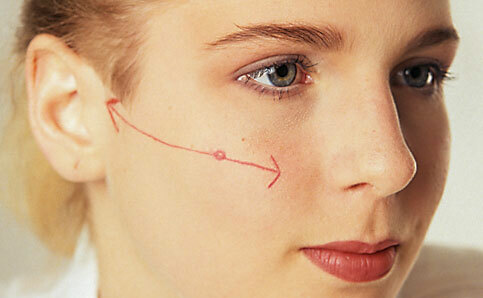 Cleanse the skin afterwards with Grimas Cleansing Lotion. 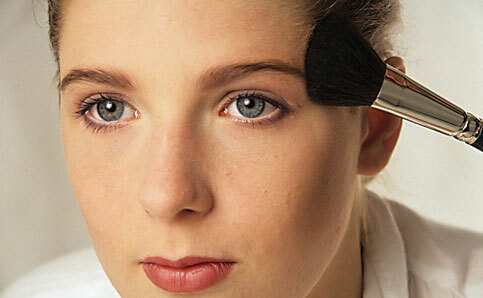 You can clean brushes with water and soap or shampoo. 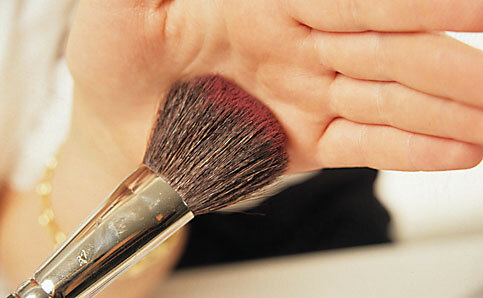 The Powder and Blusher Brush is cleaned like this too. 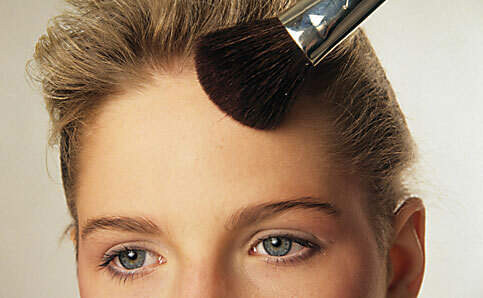 Put the moist hairs of the brushes back into shape by hand after washing. 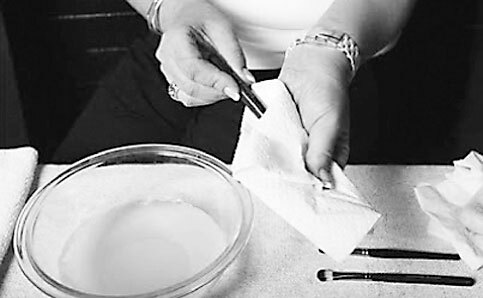 Dry the brushes lying flat on a towel and do not place them upright, since that causes the moisture to run down into the shaft.